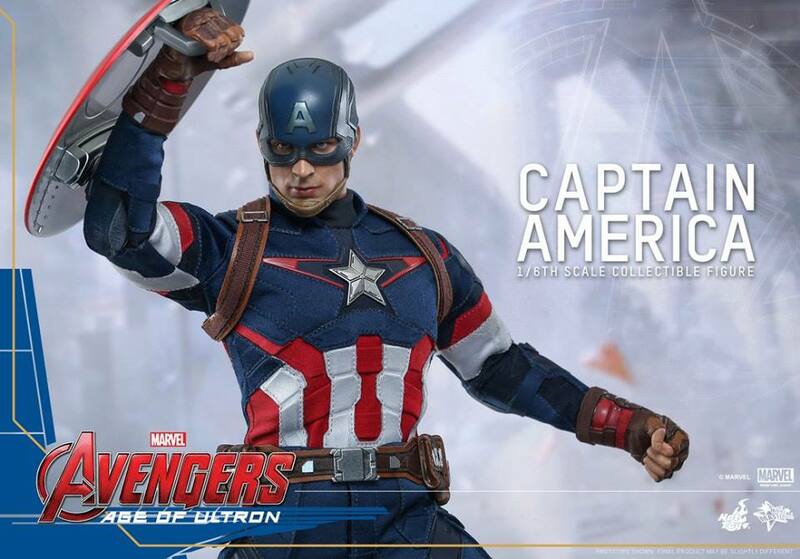 Marvel’s Avengers: Age of Ultron will begin hitting the theatres worldwide in just a few months! 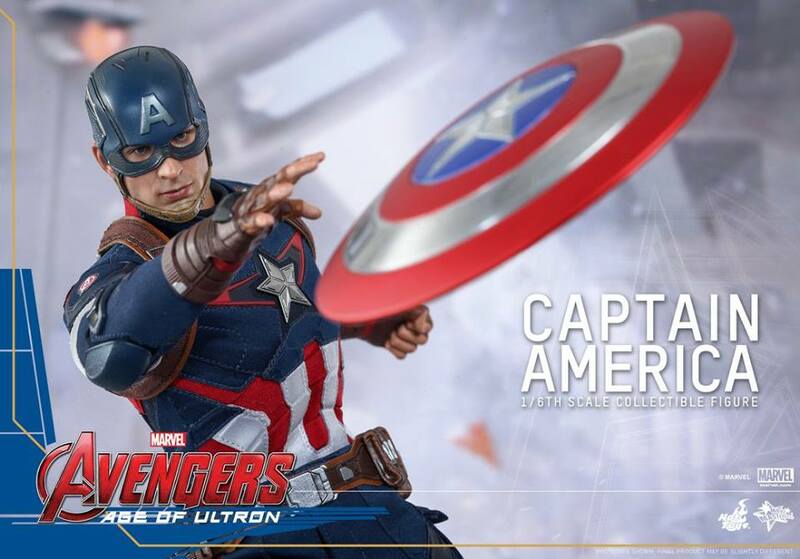 Fans are already pumped for this epic sequel and eager to see the Earth’s mightiest heroes come together again to defend the world from the menacing Ultron! 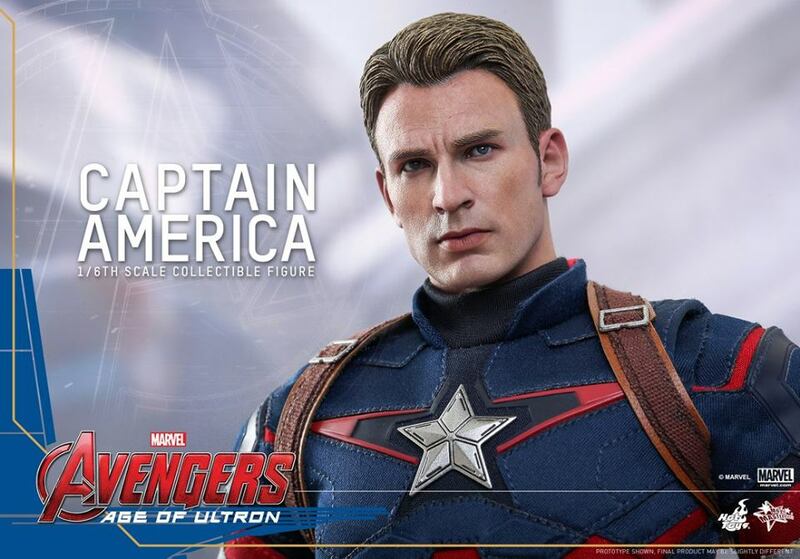 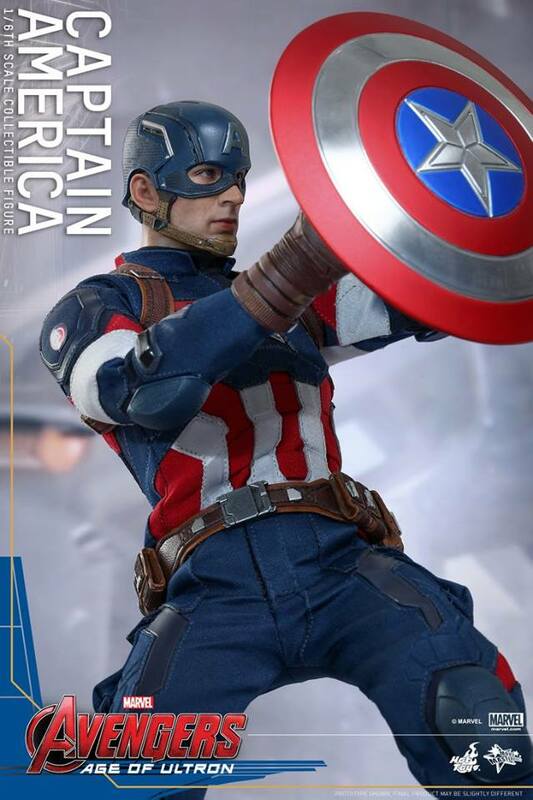 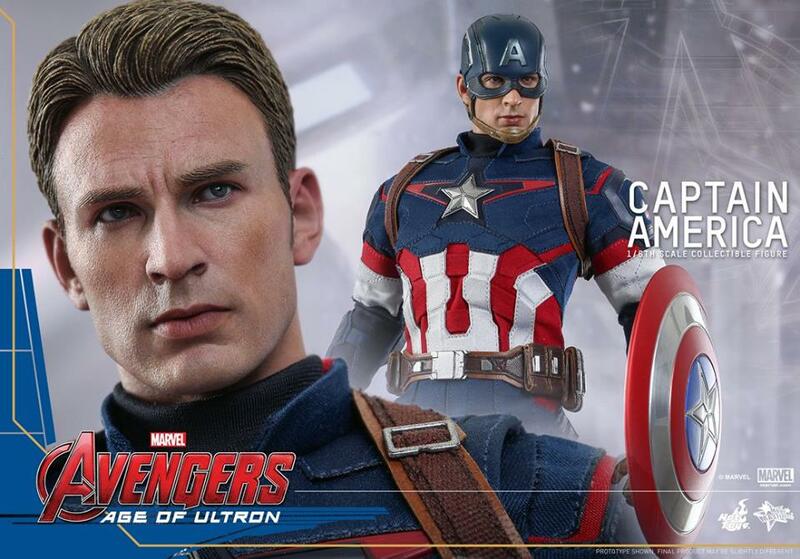 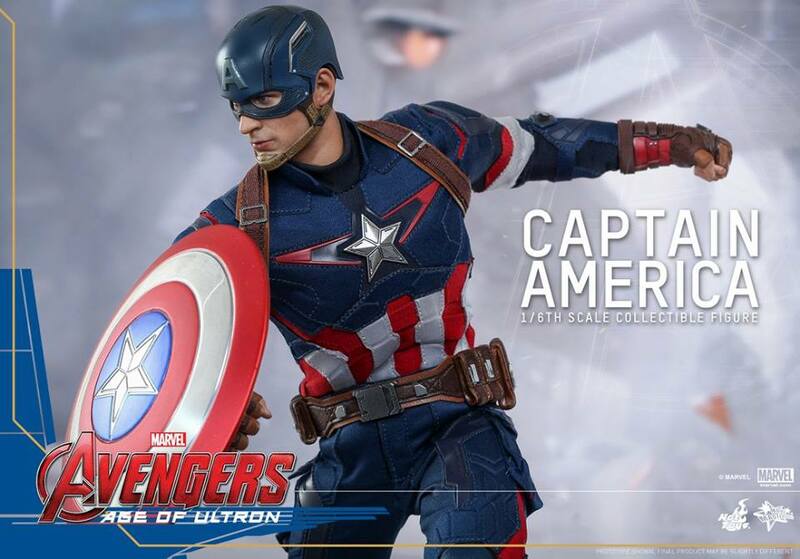 Today we are excited to continue the Avengers: Age of Ultron series and officially present the new 1/6th scale Captain America Collectible Figure! 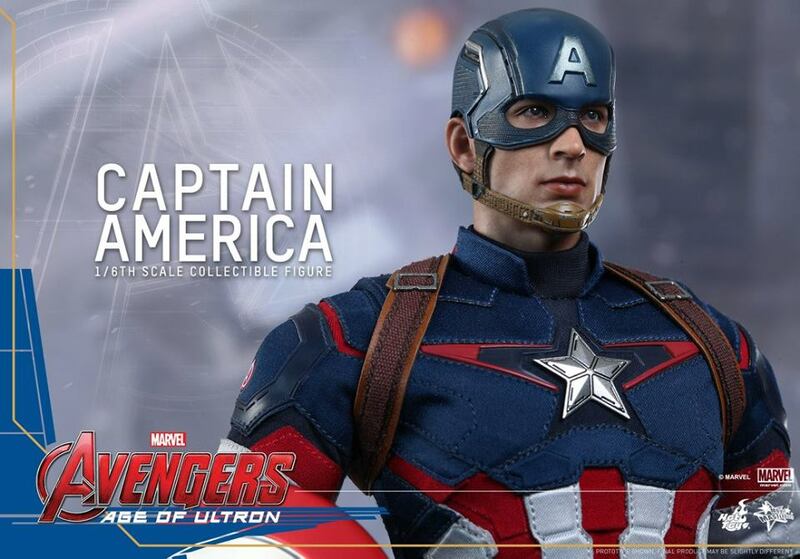 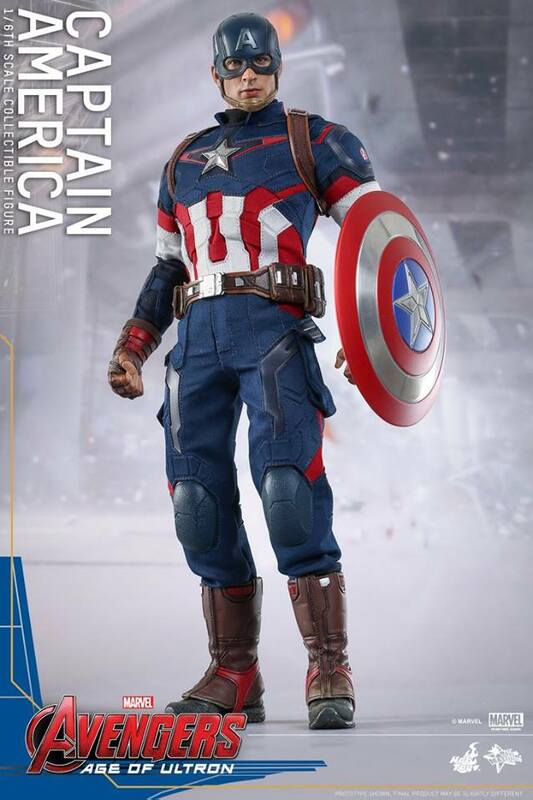 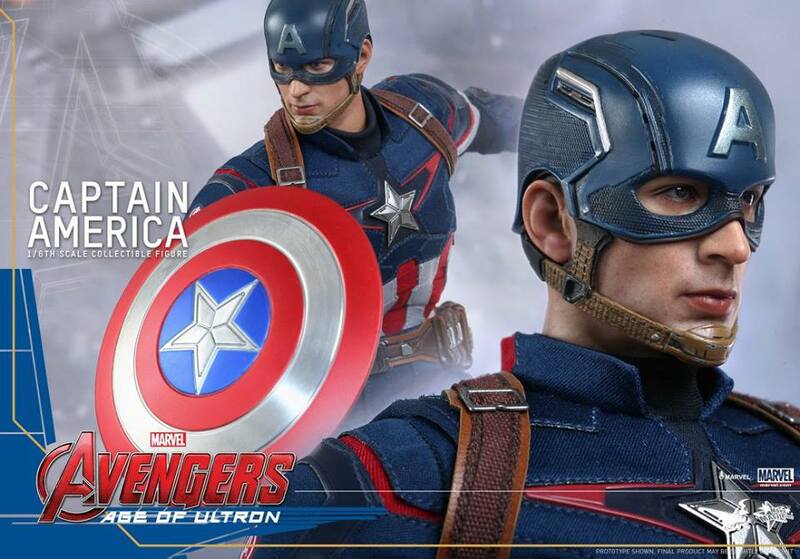 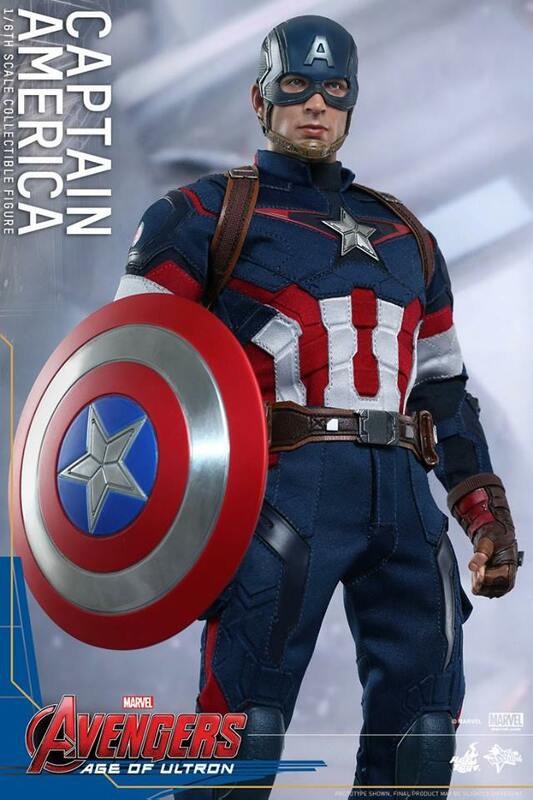 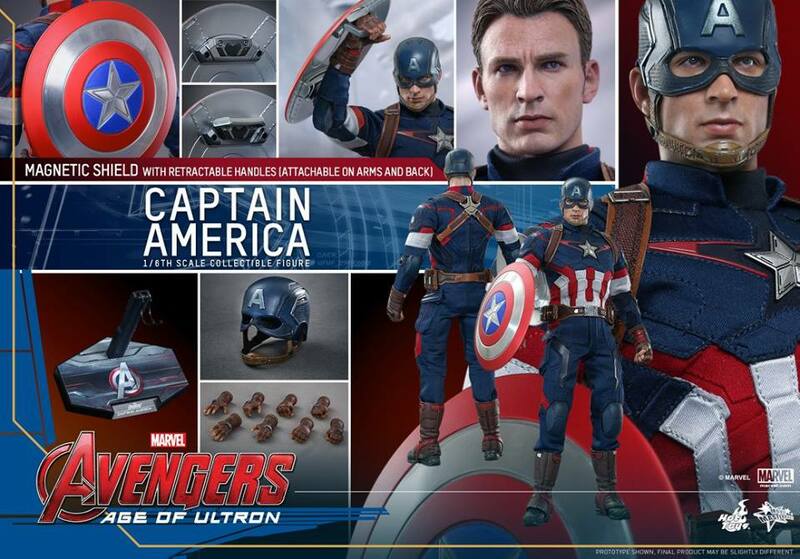 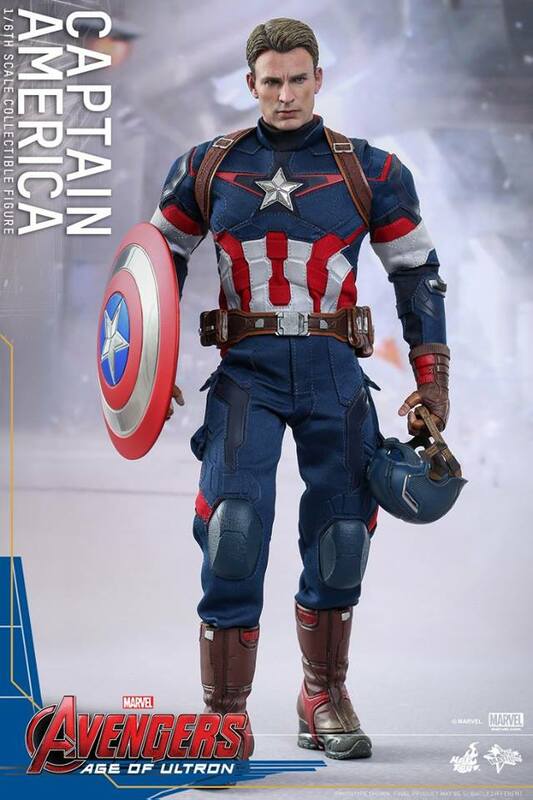 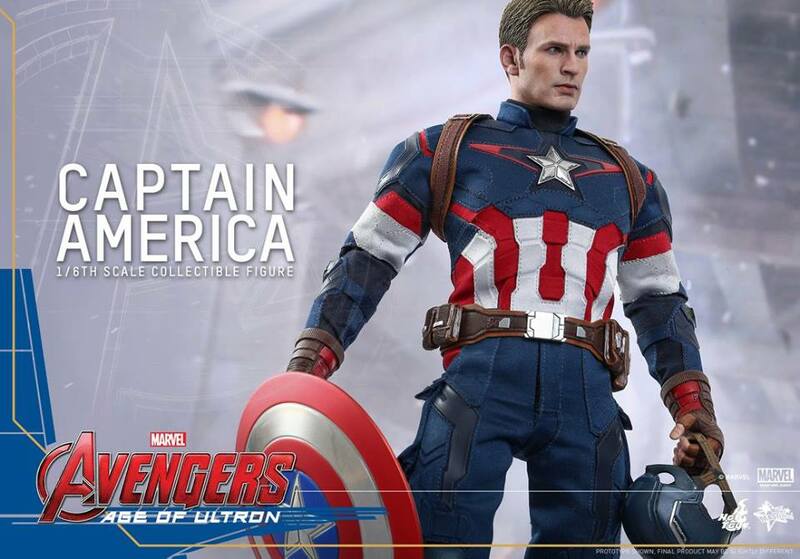 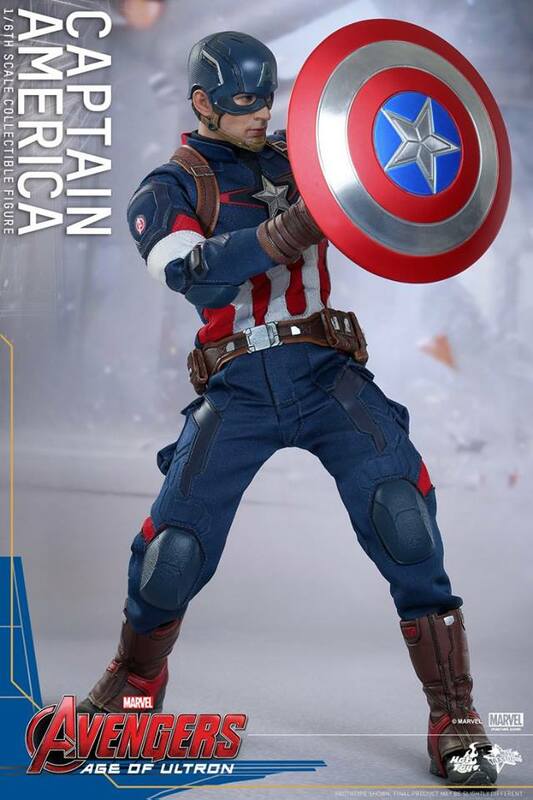 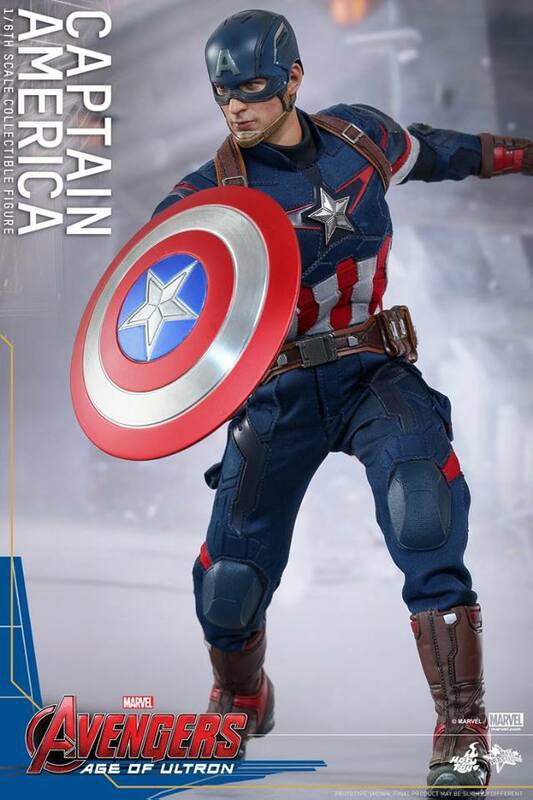 The movie-accurate Captain America Collectible Figure is specially crafted based on the image of Chris Evans as Captain America/Steve Rogers in Avengers: Age of Ultron, featuring a newly painted helmeted head sculpt, a newly painted Steve Rogers head sculpt, finely tailored Captain America suit, magnetic metal Captain America shield with retractable handles, and a specially designed figure stand. 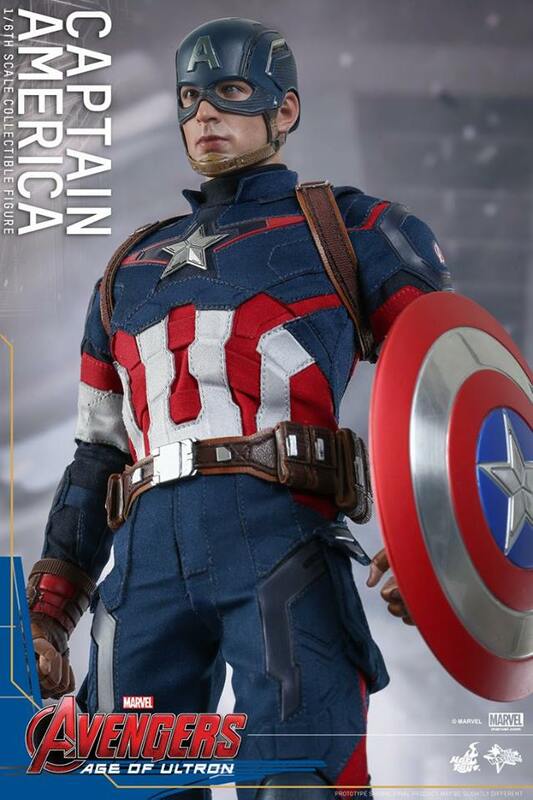 Scheduled for release sometime in second or third quarter 2015.